It’s not who you are, it’s how you look. Get customers to notice you and what you’re selling. When merchandising, coordinate the marketing of a product with placement, supporting collateral, advertising, displays, special events and sales strategies. Have customers notice, pause and shop before or after their appointment. Build your salon brand using Redken merchandising promotions, offering each client the best value for their money. Learn how to create a high-end look in your salon within your boundaries to increase sales. TO BOOK A CLASS SPEAK TO YOUR LOCAL DISTRIBUTOR. Pricing is variable. In-salon class cost depends on Artist Selection/Club 5th Avenue points. Store education is available at $40 per ticket. Pay in cash or Club 5th Avenue points. How can I attract more walk-in customers? My Business Toolbox provides Redken collateral and marketing items for your salon or business building programs, including posters, postcards, point of purchase cards, service menus and more. 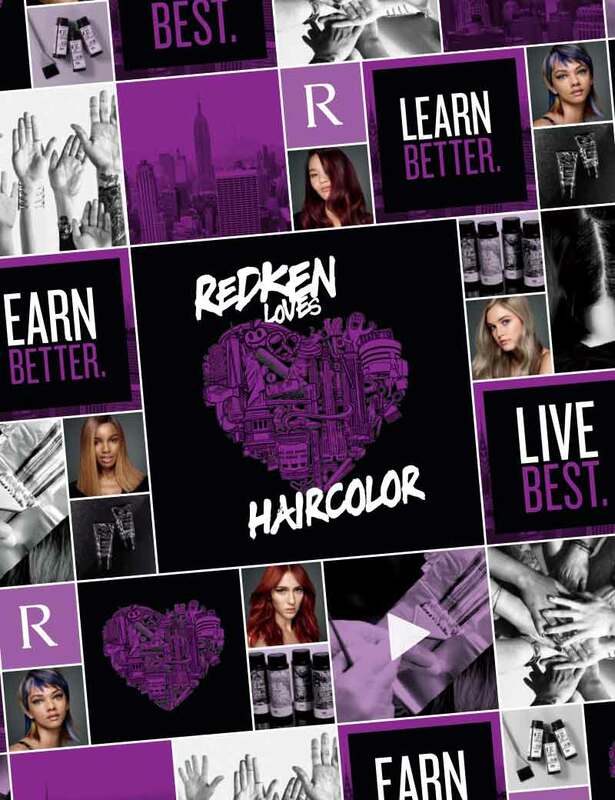 Utilize Redken to promote everything from retail items to services, building your income. There’s a “big box” store in the same plaza as my salon. It makes me so angry that they offer promotions with amazing displays and posters. After taking this class, I realize that I have the power to do everything that’s needed to make my salon look exactly like those stores. Wow. My Business Toolbox has everything that I need! I blamed so many people, but all of a sudden I realized it’s up to me to make the difference.